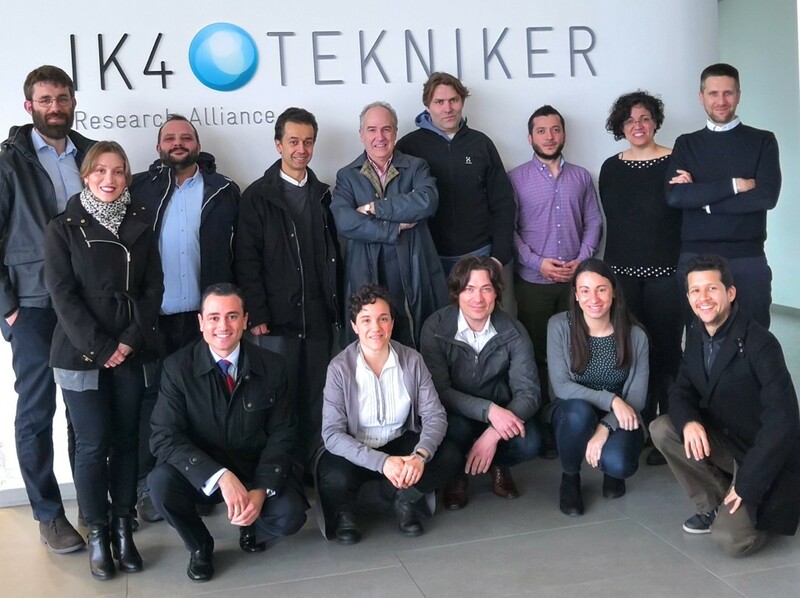 On the first day, the partners presented the advances of the work done in each work package and future actions. On the second day, we were lucky to count with members of our External Advisory Board (EAB), who guided us and gave us very useful advices. The members of the EAB who were present at the meeting are: Rafael Pérez Cortines (Daikin), Arnaud Martinez (Veolia), Alberto Riboni (Siram), and Patrick Beguery (Schneider). 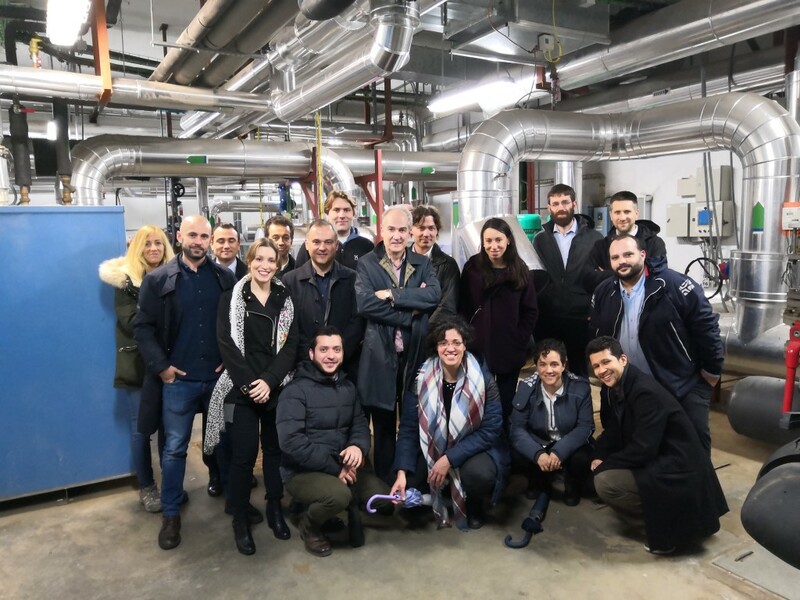 The afternoon of the second day, the Consortium and the EAB guests had the opportunity to visit the installations of Basurto’s Hospital, INDIGO’s demo site in Bilbao. The next meeting will take place in the headquarters of CSEM at Neuchâtel, Switzerland.